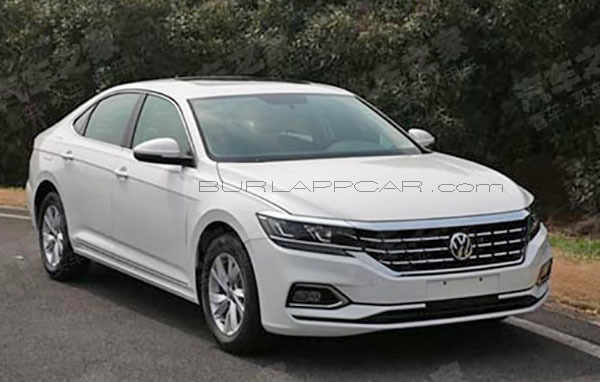 Burlappcar: First picture of the 2020 VW Passat Interior! 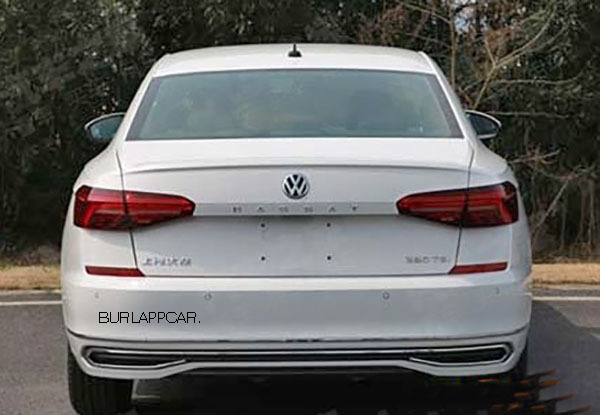 This is the first look ever of the all-new Passat for 2020. And it does look more modern and upscale than the current model. it also has the really cool "angled toward the driver"console and center dash. Which is great in the new Jetta. It also has the cool new Digital Cockpit. Otherwise, outside, the new Passat will be quite conservative. Very nice interior. 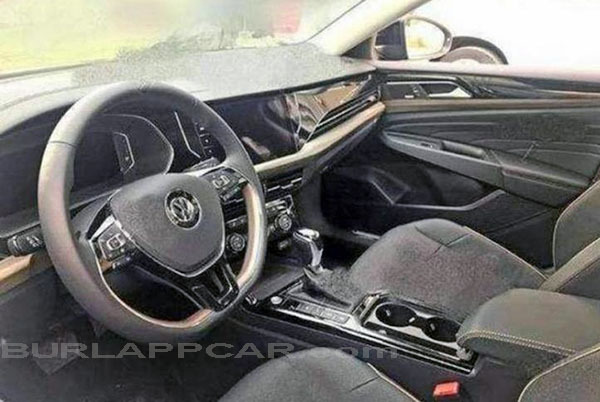 Looks like a more upscale version of the already beautiful Jetta interior. So, basically a bigger Jetta? Given that the Jetta grew yet again and can seat a family of 5 with room to spare, why does VW even bother with this? Kill it and toss in the short wheel base Tiguan in the US market and call it a day. Wow I'm guessing that interior will show up looking super start and cheap. VWs look boring, and this one is no different. VW, it's time for you to come up with a new steering wheel design. This is the same one that's been in basically every vehicle of theirs since the current generation Golf debuted in 2013. Just a re-hash of the same interior in any other car. No wonder Tesla is eating everyone's lunch.